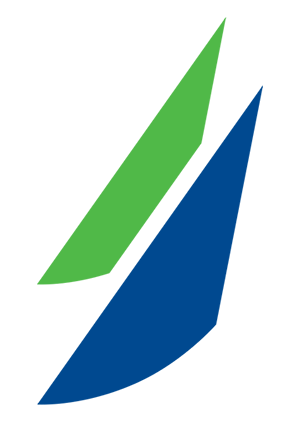 As the early bird deadline passes the entry for the ICRA National Championship has climbed beyond 60, well ahead of entries at the same stage in recent memory. There are still plenty of teams expected to join in the fun that are yet to enter so the signs are we are on for a very well attended event, with keen competition in all divisions. 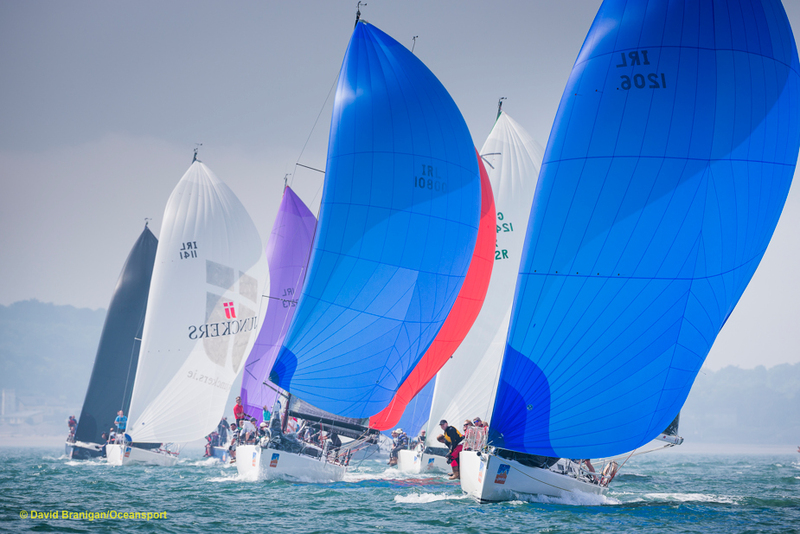 A dozen boats are already entered from the Irish RC35 fleet. 6 J109 make up the core of those numbers including ICRA Commodore Richard Collwell and Outrajeous, the Goodbody clan with White Mischief and Ruths welcome return to inshore racing. 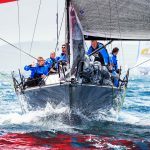 The hotly tipped J/99 with Andrew Algio at the helm joins the Sunfast 3600 Yoyo as new designs showing for the first time, while Stuart Cranston is set to bring his newly acquired Kerr 32 down from Down. Stuart is part of a large contingent of Northern Irish entries that will be most welcome in Dublin. With the Half Tonners using the Nationals as the first event in something of a tour of the nation this year it’s no surprise to see a seriously competitive lineup. Dave Cullen (current ICRA boat of the year holder) with Checkmate XV, Nigel Biggs with Checkmate XVIII, Johnny Swans Harmony, Michael Evans The Big Picture are joined by Darren and Michael Wright and Mata. If the Kelly family bring King One there will be a serious showdown to see who takes bragging rights back to the Howth Yacht Club they all hail from. 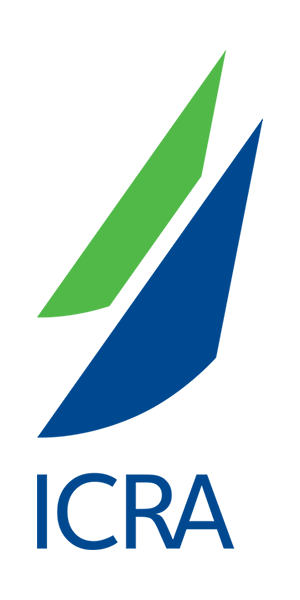 ICRAs Under 25 initiative is bearing fruit with all 3 waterfront Dun Laoghaire clubs fielding teams. 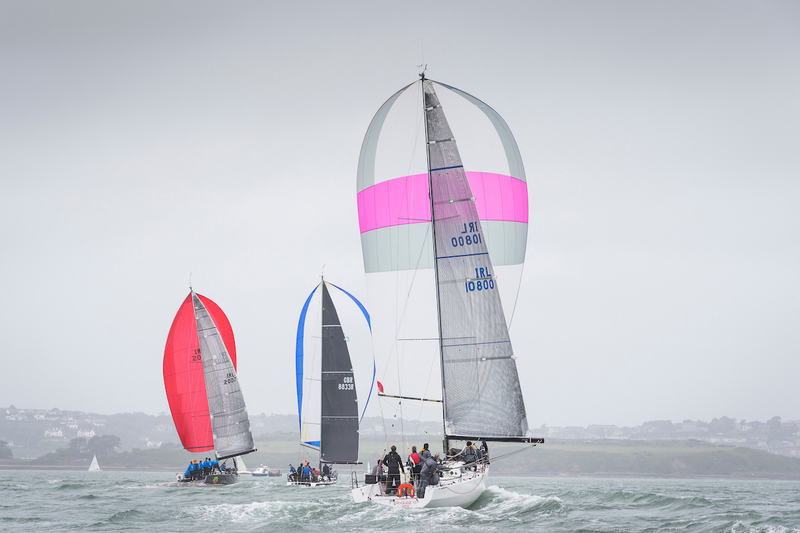 Wicklow Sailing Club are sending a Formula 28 and Foynes under 25s have entered their J24. 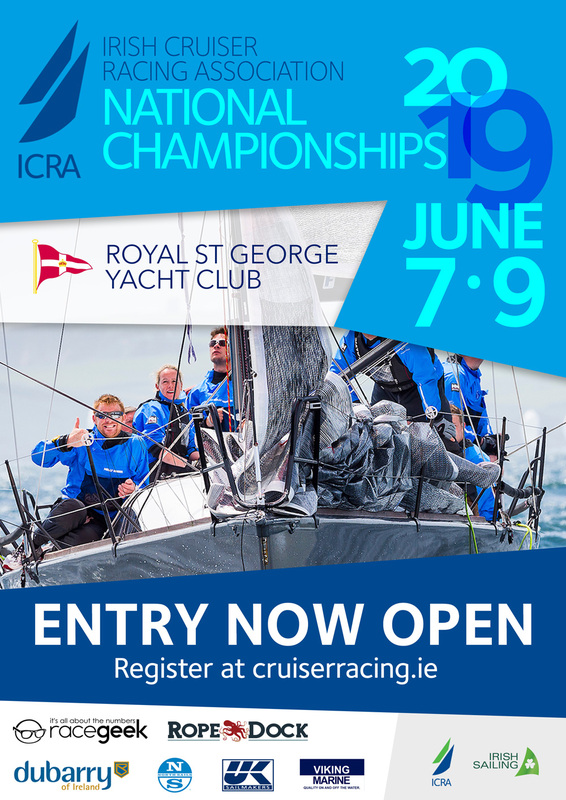 By the time the Royal Cork Academy and HYC U25 teams enter it’s hoped to see a dozen under 25 teams competing. If you have missed the early bird discount don’t despair. The Royal St Georgy Yacht Club are working hard to ensure the championships represent exceptional value for money on the water and off.